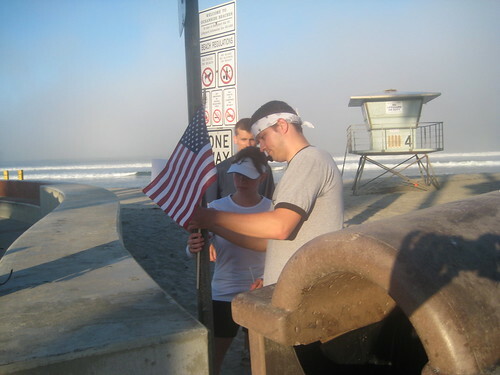 Amy wrote a great post about the run we did in southern California a few weeks ago with Run for the Fallen. Read Amy’s blog post, I could not describe it any better. Read the rest of Amys description of our trip and experience titled “Today, it’s not about me” on her blog. Portland Marathon 2008 – A Success for Everyone!